UN Support Mission in Libya (UNSMIL) head Martin Kobler claimed that formation parallel military forces in Libya could derail peace process in the war-torn country. UNITED NATIONS (Sputnik) — The efforts to form parallel military forces in Libya that could hinder the implementation of the country’s peace process are a cause of concern, Kobler said in a statement on Wednesday. Kobler called in the statement for a United Libyan Army to provide "security for all Libyans" under civilian control and with a clear chain of command. He also called for police and security forces being promptly activated to ensure safety of all Libyans. Moreover, Kobler expressed full support for the legitimate Libyan authorities and for a "reinvigorated political dialogue" to implement the LPA. 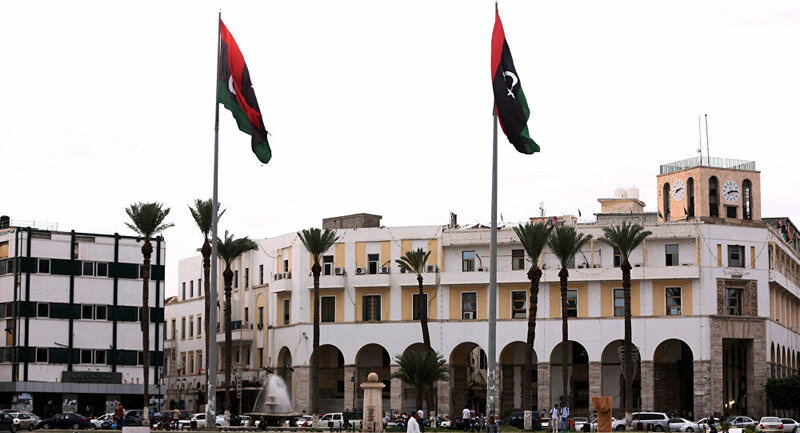 Eralier it was reported, that the leaders of rival Libyan governments agreed to hold both the presidential and parliamentary elections in the crisis-torn country in 2018, a spokesman of the Egyptian Armed Forces said Wednesday. The United Nations Support Mission for Libya is a special political mission created in 2011 by the UN Security Council at the request of the Libyan authorities to aid the country's newly established transitional government created after six months of armed conflict.